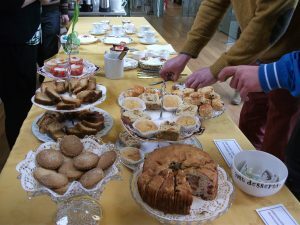 By popular demand, we are now holding regular monthly coffee mornings at St Mary’s. These are held on the 3rd Saturday of every month from 10.30am – 12.30pm. 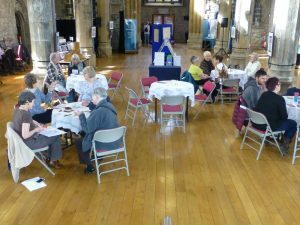 On these days, you will also be able to take a church tour (£3.00) and/or explore your family history with members of the Northumberland & Durham Family History Society (family history surgeries run 11am – 1.00pm).